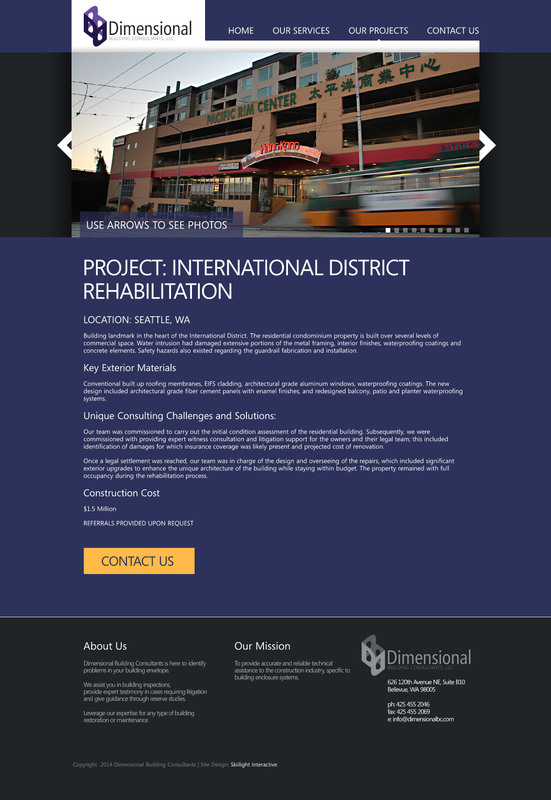 Dimensional Building Consultants is a technical consultant to the construction industry. 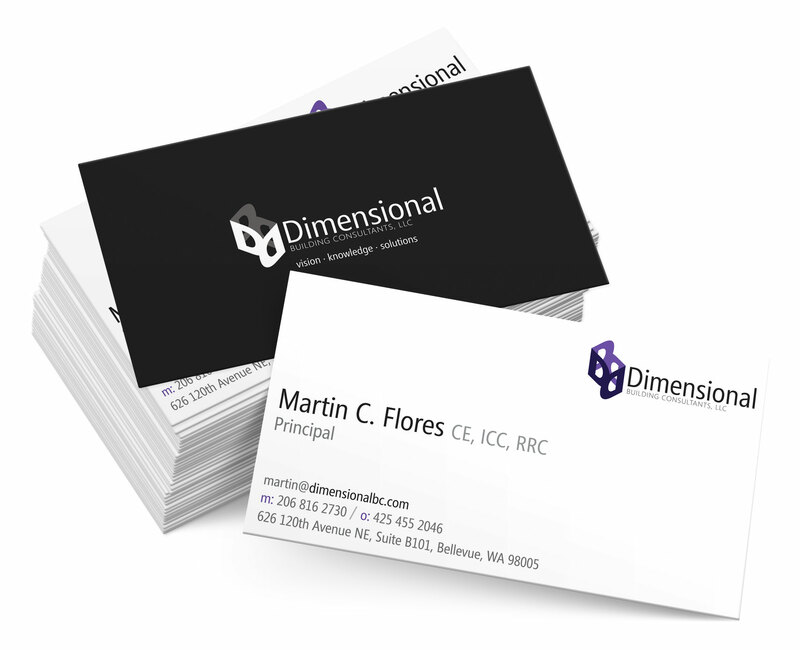 Dimensional began life in 2009 and Skiilight was called in to help the owners establish an identity. Skiilight performed logo design services, business collateral design and web design. 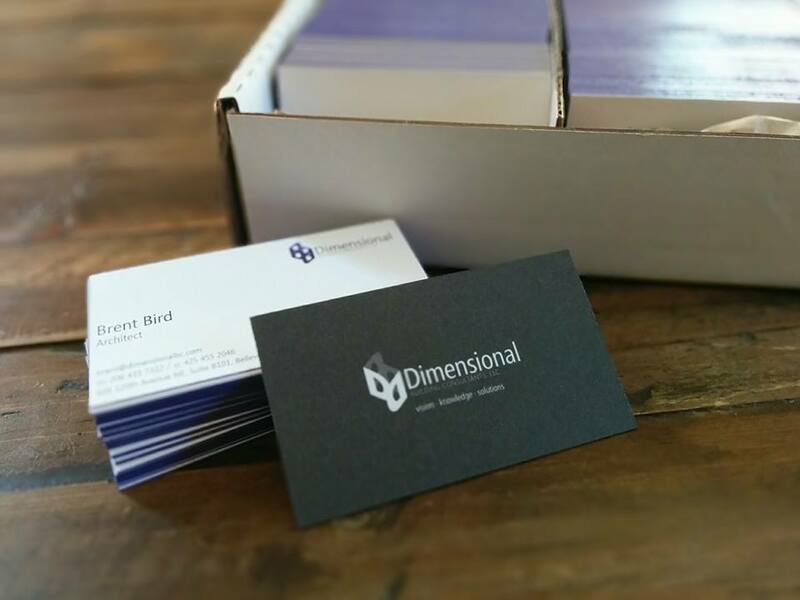 We were a strategic partner in business growth and development, designing pamphlets and case studies for use in business meetings. We also designed PowerPoint templates for frequent presentations. 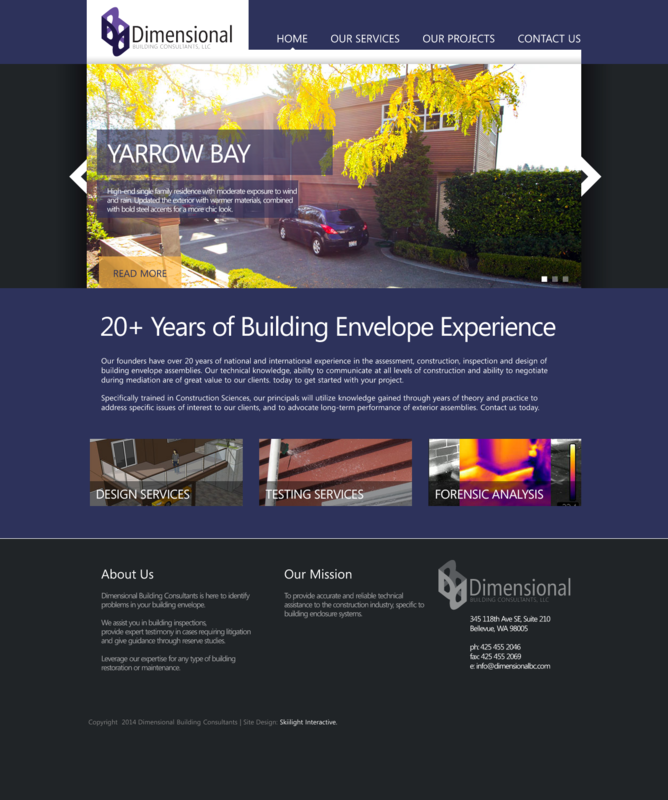 In addition, we developed a postcard advertising campaign and large format banners for use on construction sites.